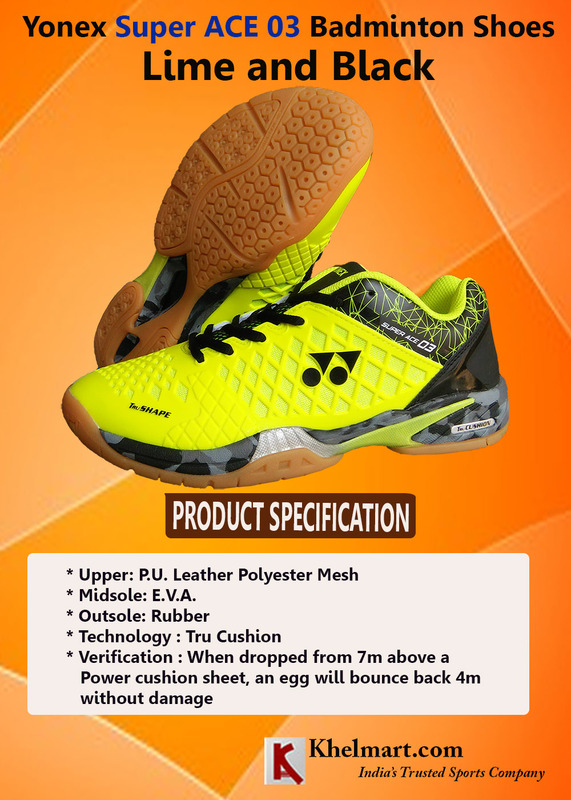 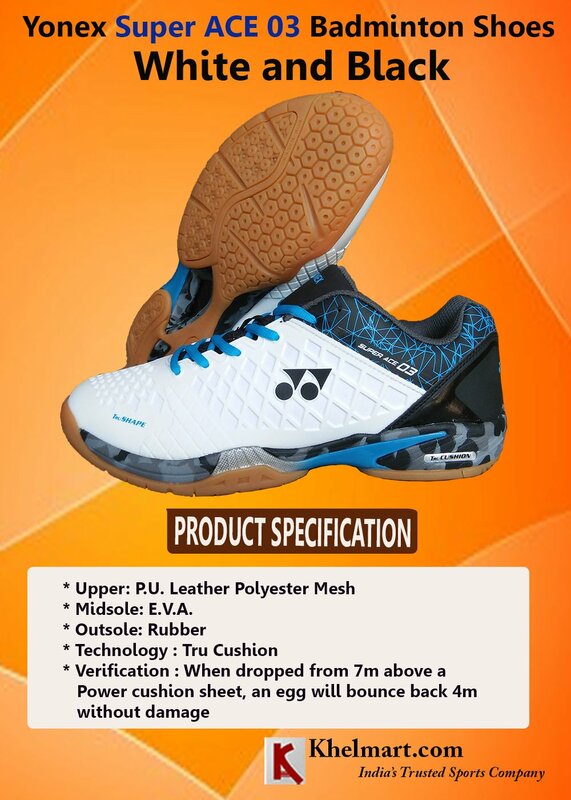 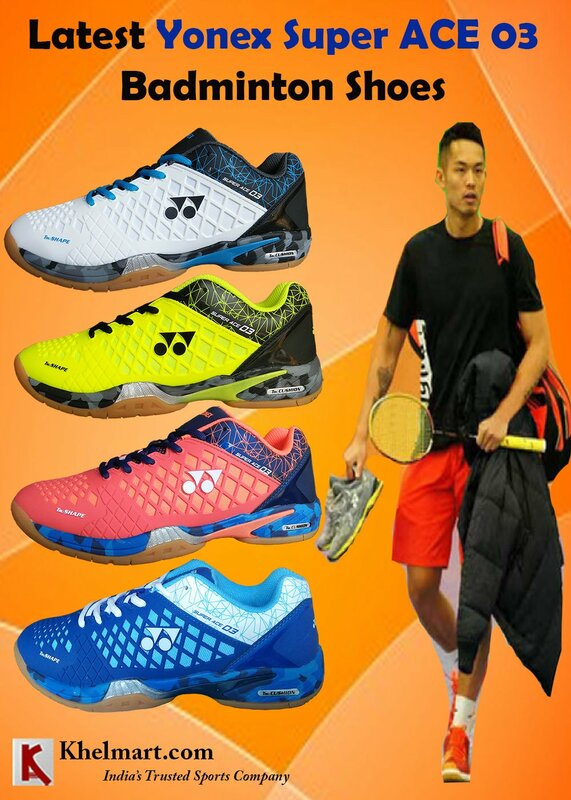 Latest Yonex Super Ace 03 Badminton Shoes| khelmart Blogs | It's all about sports..
Victor brand is the latest model developed on this technique in which complete shoe upper is developed with only 3 major components and stitching with only 2 places. 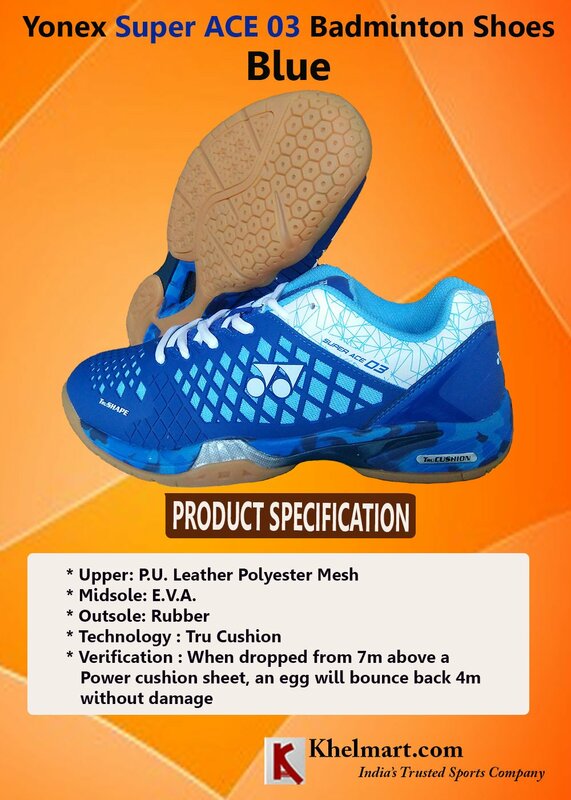 which mid sole on the shoe is equipped with high resilience EVA sheet. 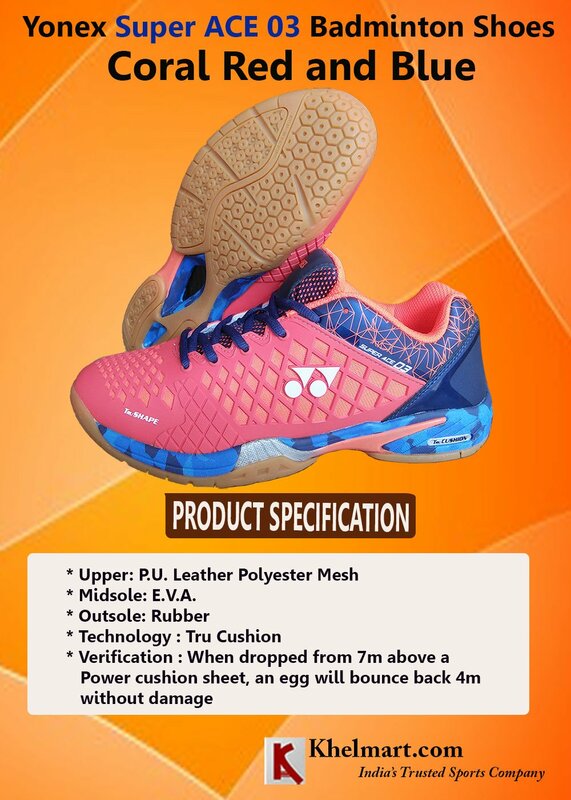 Resilience EVA sheets offers better cushion and lightweight in nature.